The liver is one of the most important organs in human body. The liver performs over 500 biochemical functions, from processing nutrients to clearance the toxics from the body. 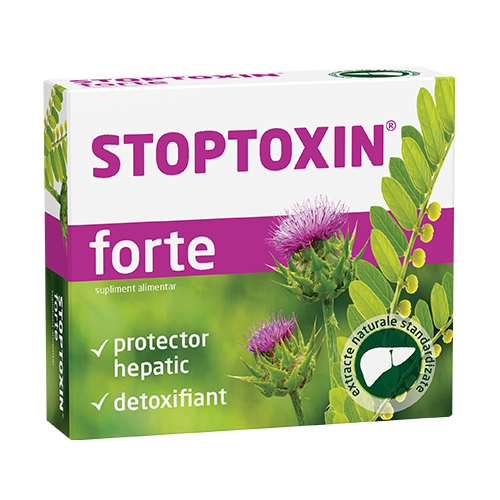 Stoptoxin Forte is an unique formula with purified and standardised herbal extracts and choline that supports liver health and functioning. 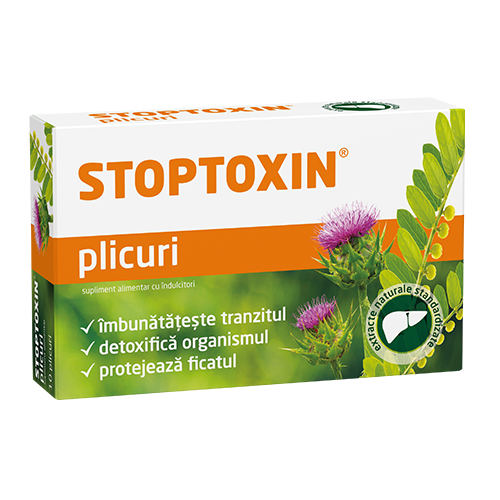 Optimal combination of hepatoprotective and colon detoxifying ingredients.